The United States and South Korea are obsessed with containing North Korea, but Washington’s aggressive expansion of anti-missile systems in the Asian peninsula, as well as in the Baltics, leave Moscow and Beijing reticent to trust America’s leadership. The United States and South Korea announced plans in July to deploy a Terminal High Altitude Area Defense (THAAD) anti-missile system, ostensibly to counter threats from North Korea, but the move received immediate condemnation from Russia and China, who view the installation as a veiled attempt by Washington to undermine Beijing and Moscow’s mutual nuclear deterrent. Moscow immediately joined Beijing in warning the United States that the deployment would have "irreparable consequences." “This missile defense system tends to undermine stability in the region. We hope that our partners will avoid any actions that could have irreparable consequences,” cautioned the Russian foreign ministry in the wake of Washington and Seoul’s announcement. The renewed tensions between the US and South Korea on one side and Russia and China on the other places Washington at a most inconvenient impasse as Pyongyang’s threats escalate. North Korea’s foreign ministry recently said that the Obama Administration’s move to place sanctions directly against "Supreme Leader" Kim Jong-Un was "the worst hostility and an open declaration of war against the DPRK," according to North Korea’s KCNA News. "Now that the US declared a war on the DPRK, any problem arising in the relations with the US will be handled under the latter’s wartime law," warned North Korea. While Washington attempts to control Pyongyang, Russia and China are both more concerned with the anti-missile systems deployed by the United States, not only in South Korea, but also in Romania and Poland. On Tuesday, Loud & Clear’s Brian Becker sat down with Michael Elleman, a former UN weapons inspector and consulting senior fellow for missile defense at the International Institute for Strategic Studies in Washington DC, to discuss the technical capabilities of the THAAD anti-missile system and to examine Russia and China’s objections to its deployment. 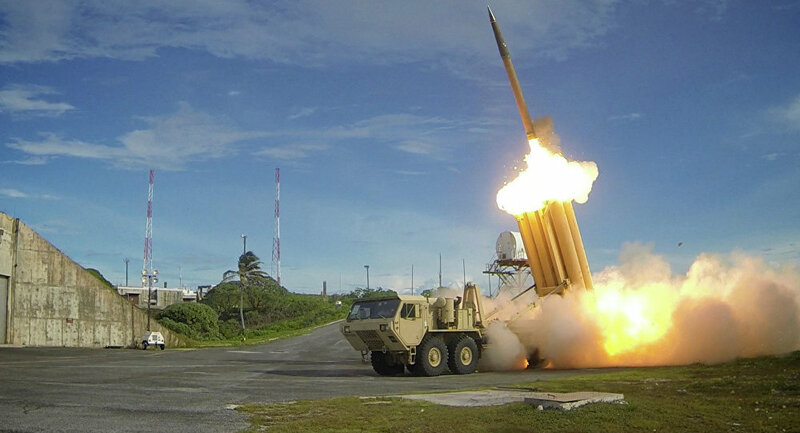 ​What is THAAD? Why is South Korea allowing its deployment? "The THAAD system consists of a very powerful radar, interceptors, a battle management system, and power and cooling units to allow it to operate. It intercepts incoming ballistic missiles above the atmosphere generally, so it offers a wide area of coverage," said Elleman. "You can cover 1/2 to 2/3 of South Korea using this single battery of the THAAD system." "A decision was made in Seoul a couple of weeks ago to accept the American offer to deploy THAAD," said Elleman. "It will probably take a year or two to bring it up to operational status because there are a couple of steps that need to be taken including training a crew to operate it and also building this particular system and shipping it to Korea to position it, so I don’t expect it to be operational for at least 18 months." What are China and Russia’s concerns about the THAAD system? China’s foreign minister said of the deployment of THAAD that the recent move by South Korea harms mutual trust between the two countries. Elleman said that Moscow and Beijing’s concerns is not based on the system itself, but rather that it sets a disturbing precedent against maintaining mutual deterrence. "I think both China and Russia fear a large expansion of American anti-missile capability. The THAAD deployed in South Korea does not pose a direct operational threat to the mainland of China," said Elleman. "It can do some detection with a powerful radar, but it is minimal and it does not enhance America’s national missile defense capabilities, except for maybe at the very margins." "The objections right now are political and diplomatic. They are worried about what America may do in the future, working with South Korea and Japan. 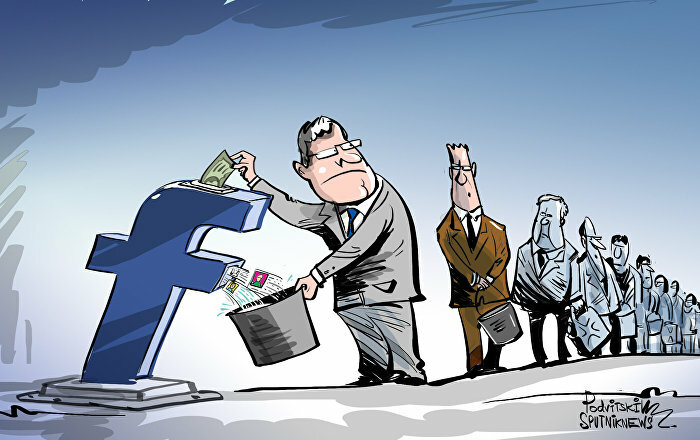 They are worried about this setting a precedent." "This is the same set of objections Russia had about NATO introducing missile defense into Romania before they introduced it into Poland," said Elleman. "It was not a direct threat, but if it is enlarged and enhanced over time, it may well pose a threat."